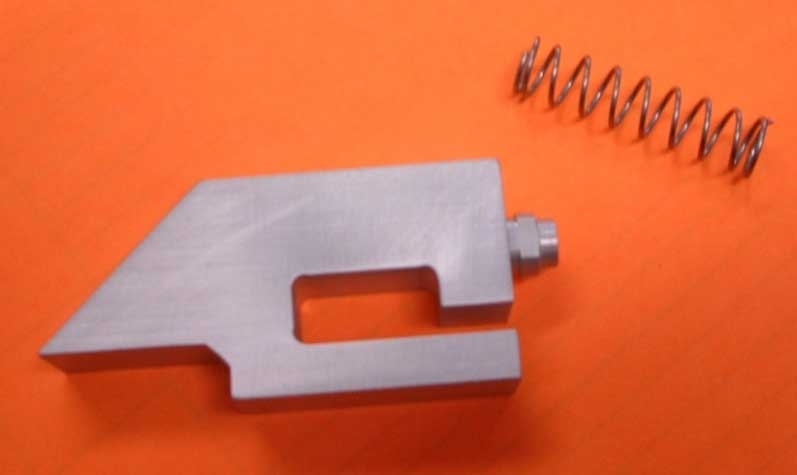 Save money by rebuilding your latch with this kit. Kit includes spring and aluminum plunger. Plunger dimensions are 1/2" x 2-9/16" x 1-1/4".